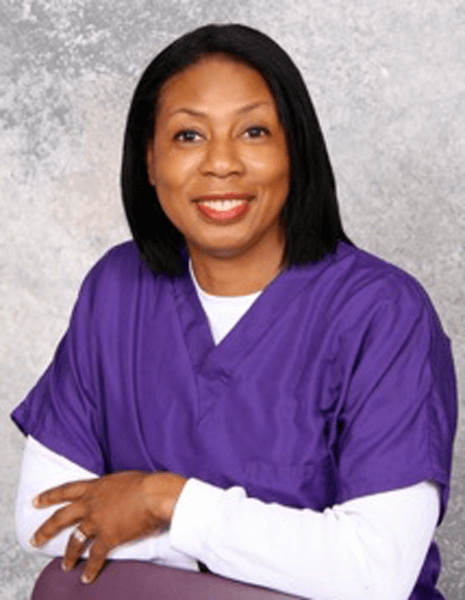 Dr. Mary Alexander, periodontist, obtained a Bachelor of Science degree in Biology from the University of South Carolina and continued her education in dentistry at the University of Maryland School of Dental Surgery where she received her DDS degree. Prior to and during her dental studies, Dr. Alexander received funding and support from the National Institutes of Dental Research for her involvement in the periodontal research. After obtaining her DDS degree Dr. Alexander spent one year at the Veteran’s Administration Hospital, in general practice residency focusing her training in the area of anxiety patient management. She then attended Harvard University and earned her clinical specialty in periodontics and a doctorate in medical science. Her doctoral research was focused in the study of bone function and metabolic disease of the bone.